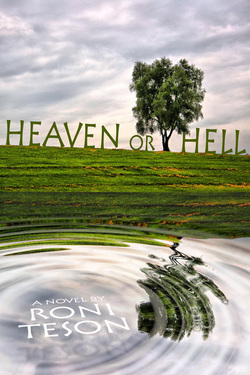 Roni Teson is the author of Heaven or Hell. The original version of this novel was started, and shelved a few years prior to its completion due to Roni Teson’s career as an executive in the accounts receivable management industry. Divine intervention had a hand, however, when she was diagnosed with stage IV cancer and made the time, during her treatment, to complete the novel. Over the period of her amazing recovery, Roni’s own journey somewhat paralleled aspects of the lives of her characters. As she responded to the medication and was potentially beating cancer, everything else in her world imploded. She went through loss on almost every level of her life: health, career, long-term relationship, homes, cars, and pets. Today, completely disease-free, Roni is living a life transformed. She makes her home in Southern California where she is currently writing a book about that transformation—RUN. I’m the luckiest person I know. Most people think I’m crazy when I make that statement. I was diagnosed with stage IV cancer, and during my first year of treatment I experienced loss on almost every level of my life: career, long-term relationship, home, pets, health, hair, and finances. Put one foot in front of the other, was my mantra as I managed my recovery through the healthcare system and the entire overhaul of my life. RUN is not a story of an immaculate cure. Nor is it a tale of alternative treatments. I followed every step the medical community ordered. The road to recovery was emotional at times, and the treatment was physically harsh. Chemotherapy, surgery, radiation, life style changes, and a focus on the cure were the methods I describe in my victory over stage IV cancer. 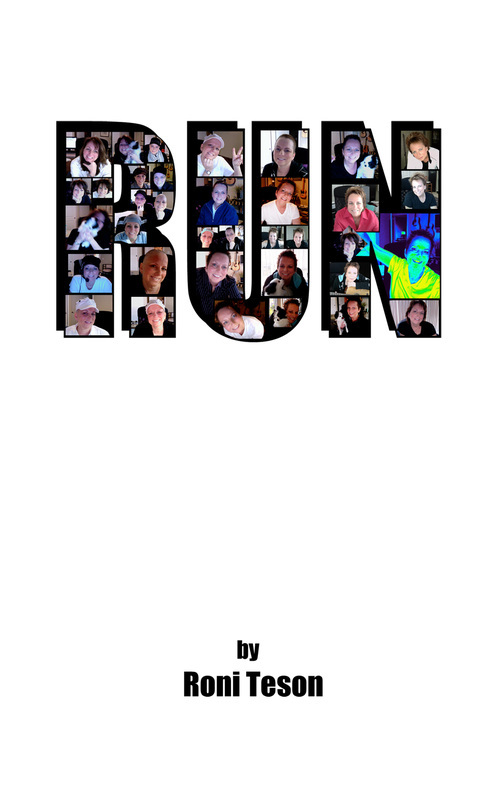 RUN is the intimate portrayal of my journey and metamorphosis. An honest story, transcribed through my daily journals, which is at times humorous, intense, heartbreaking, and ultimately triumphant.